Get our entire play-along collection as listed in our Index of Jazz Standards! 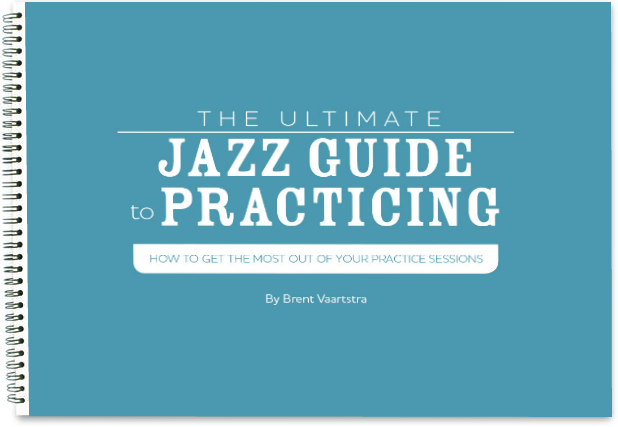 This includes every play-along to jazz standards we’ve made to date, at a huge savings. 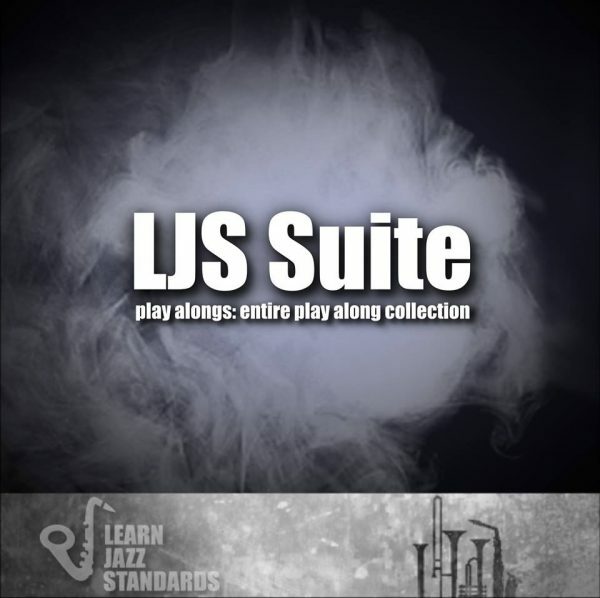 The LJS Suite is available in 4 different versions: Full Band (for all instruments), Bass and Drums (for compers), Piano and Bass (for drummers), and Drums and Piano (for bassists). 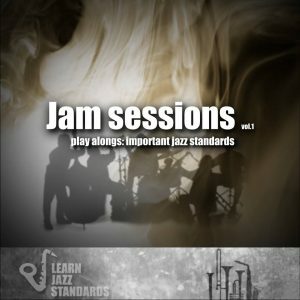 Note: all play-alongs have been updated from our versions found on YouTube. 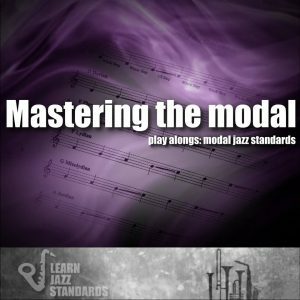 While quality remains the same, tempos may vary. 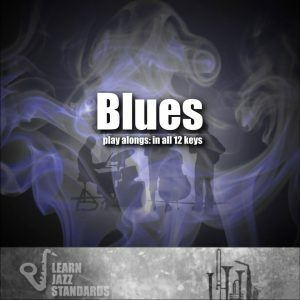 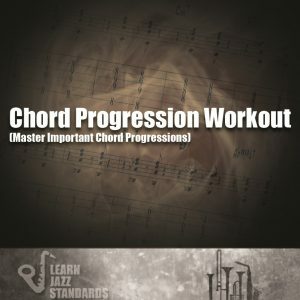 Chord charts for all jazz standards: downloadable zip folders for C, Bb, and Eb instruments.